On Tuesday February 12, Congress passed the Restore Our Parks and Public Lands Act. 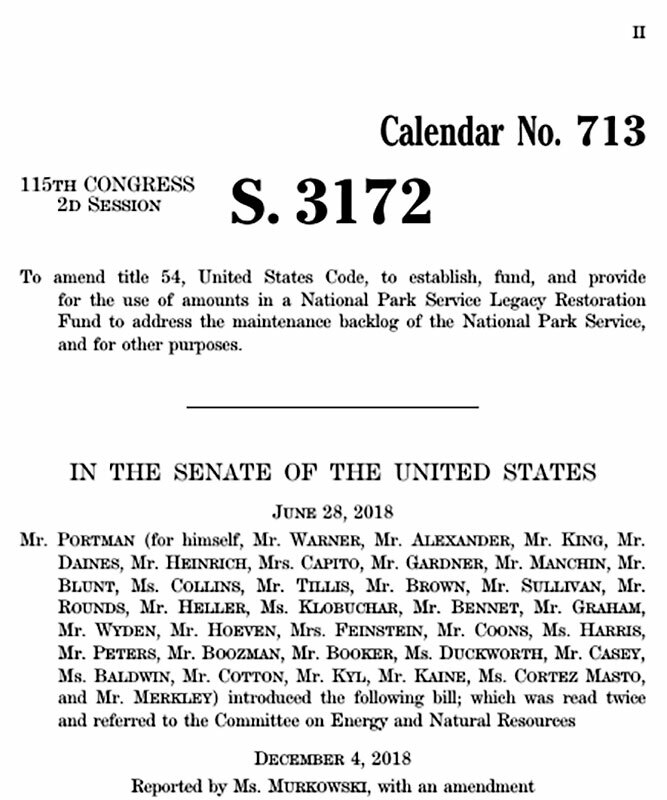 The act will amend title 54 of the United States Code, to establish, fund, and provide for the use of funds in a National Park Service Legacy Restoration Fund to address the maintenance backlog of the National Park Service, and other purposes. The bipartisan measure passed 92 to 8 amongst senators of various political ideologies and affiliations. This legislation protects 1.3 million acres of wilderness and includes the prohibition of motorized vehicles and paving roads. It also puts certain prohibitions on hunters and fish anglers and protects approximately 620 miles of rivers across seven states. 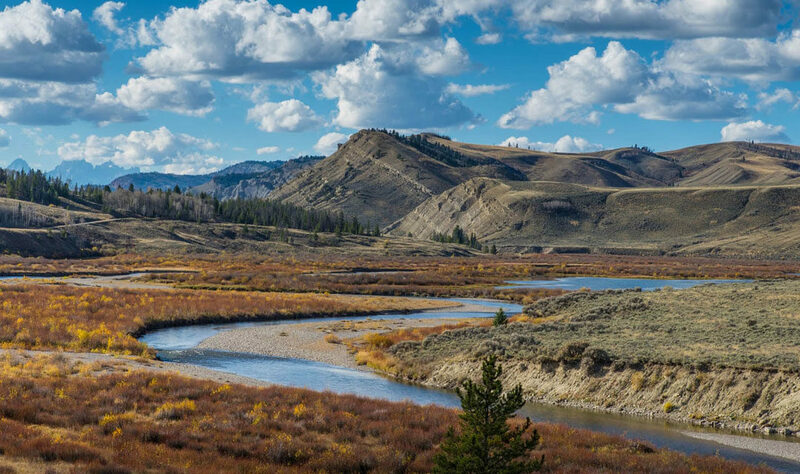 In addition, 370,000 acres of land in two national parks, including Yellowstone, will be withdrawn from mining. The legislation reallocates 50 percent of the revenue from federal mines (both on-shore and offshore) towards conservation efforts. The Congressional Budget Office projects that taxpayers could save $9 million. In California, the bill will protect a total of 350,000 acres between Mojave National Preserve and Death Valley, while increasing the acreage of Death Valley and Joshua Tree.